The application period runs from 1 April – 5 August July 2016; please send an e-mail in order to obtain additional information or use the electronic application form provided to apply. This will be sent automatically to the organization together with the applicable attachments. No more than 30 participants will be admitted. The ideal candidate will have completed a five- or at least a three-year long university program in law, political science, international relations, maritime studies, marine science, maritime economy or equivalent. Students enrolled in a University program lasting longer than three years, who are at least in their fourth year and with an interest in the field will also be considered. The working language of the summer school is English; a good command of English is therefore essential and evidence of proficiency may be requested (picture: Haus der Wissenschaft, Bremen). The summer school will be held from 22 August – 2 September 2016. 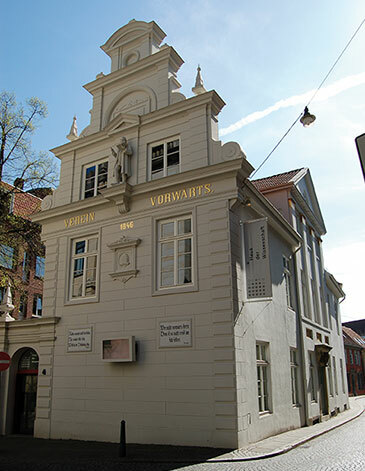 It will consist of 54 hours of teaching activities inclusive of traditional ex cathedra lectures, classroom training and workgroups and a half-day workshop (picture: Haus Schütting, Bremen). 22-25 and 29 August 2016: Haus der Wissenschaft Bremen (House of Science Bremen), Sandstr. 4/5, 28195 Bremen. 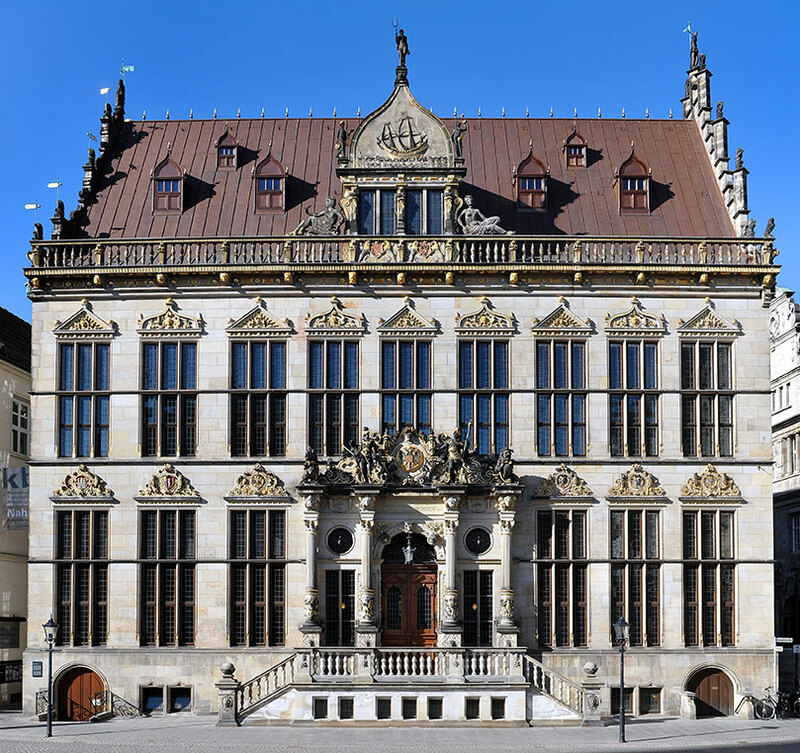 30 August – 1 September 2016: Handelskammer Bremen-Bremerhaven (Bremen Chambers of Commerce – CCI for Bremen and Bremerhaven, Haus Schütting), Am Markt 13, 28195 Bremen. “Early bird” fee: € 500.00 for successful applications received on or before 17 June 2016. The fees indicated above cover tuition and study materials only. Travel, accommodation and all other contingent costs (including insurance coverage) will have to be born by the individual participants directly. Registration fees will not be reimbursed in case of cancellation or no show. Unfortunately, we are not in a position to offer scholarships or full or partial fee waivers. Applications will be examined on a rolling basis and interested candidates are therefore invited to apply as soon as possible. Applications received on or before 29 May 2016 will be examined on or before 3 June 2016 and, when successful, in order to benefit of the “early bird” rate, will have to be followed by dispatch of proof of payment to summerschool@eu-los.eu no later than on 10 June 2016. Unless all available places are taken earlier, the admission process will end on 5 August 2016, all applicants will receive feedback on or before 12 August 2016 and, in order to be admitted, successful applicants will have to show proof of payment by sending it to summerschool@eu-los.eu by 19 August 2016.